Medemblik Regatta 2019, se abre el período de inscripción. 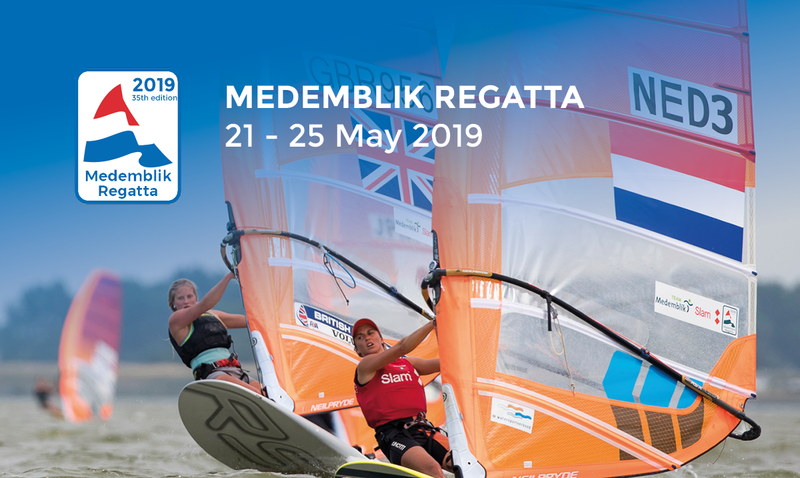 January 29th 2019, the Netherlands – The 35th edition of the Medemblik Regatta will be organized from Tuesday 21th to Saturday 25th of May 2019. 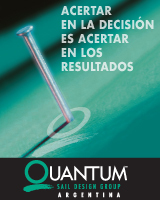 Registration for the event opened Tuesday, January 29th. Over the years many Olympic- European- and World Champions have raced at the Regatta in Medemblik. And after the success of last year, the Youth Windsurfers are invited again as well. 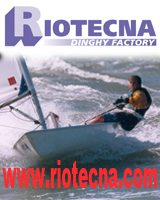 The Medemblik Regatta is an annual event which is organized from the Regatta Center Medemblik. It’s the only Olympic sailing event in the Netherlands where the international top sailors are represented. Last year we welcomed Dutchies like Dorian van Rijsselberghe, Kiran Badloe, Lilian de Geus, Annemiek Bekkering and Annette Duetz. Among the international top sailors that travelled to Medemblik, we saw: Yoav Cohen, Zofia Noceti-Klepacka, Charlotte Dobson with Saskia Tidey, Elliot Hanson and Echavarri Erasun with Pacheco van Rijnsoever. The Nacra 17 at the Medemblik Regatta is known for some close racing. Last year the battle for the podium wasn’t finished till the medal race. Top sailors like the New Zealand duo Gemma Jones and Jason Saunders are expected to race at the regatta again. Next to the many years of experience, we’ll welcome some new talents that switched from the Nacra 15. like the Dutch duo Laila van der Meer and Bjarne Bouwer, they’ve successfully raced in the Nacra 15 at the Yout Olympic Games last year. Now they’re ready for the senior fleet and will compete for the first time in the Nacra 17 at the Medemblik Regatta. This year the 470 class will be back at the Medemblik Regatta. With some new exciting duos in the female class. Lobke Berkhout, former Olympic 470 sailors, is back in the 470. She’s sailing with Afrodite Zegers, who formed a team with Anneloes van Veen till last season. Van Veen is now teaming up with Mandy Mulder, who we know from the Nacra 17 and Yngling class. Next to these classes, the Laser, Laser Radial, Finn, 49er and 49erFX are invited as well. The sailors in these classes enjoyed the medal races in boundaries last year. Daphne van der Vaart, gold medallist in the Laser Radial class: “Racing with those boundaries made the races more exciting, at some points I wanted to keep on sailing a straight line, but then I had to tack because those boundaries were getting really close.” In the 49erFX class, Annette Duetz saw a big advantage for the spectators. “It’s pretty fun to race in those boundaries. It’s like a normal race, you just have to keep an extra eye out. And spectators can get really close to the racing area this way.” This year the boundaries will be part of the medal race again. Registration for the Medemblik Regatta is open!